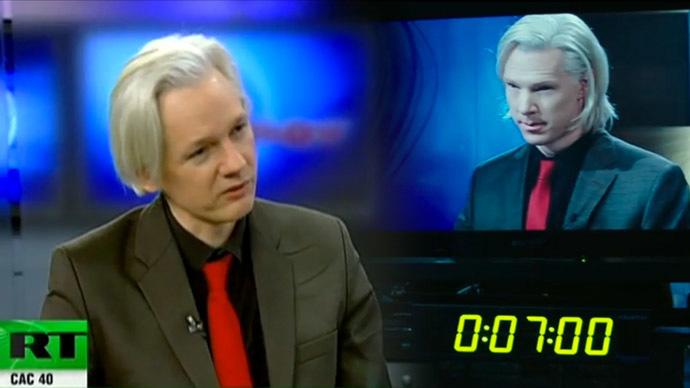 The trailer of ‘The Fifth Estate’, which charts the rise of WikiLeaks, has been released and met with sharp condemnation from the organization. WikiLeaks has slammed the film as misleading and a “propaganda attack” on the whistleblowing institution. The movie trailer, which bears all the hallmarks of a Hollywood blockbuster, was released on Wednesday. It charts the rise of WikiLeaks from a small, poorly-financed project to the discloser of the largest leak of classified data in history. WikiLeaks called on the movie-goers over Twitter not to be fooled by the film, claiming it implies the organization “gave Iran nuclear weapons and killed 3,000 people.” They said that their comments were based on a copy of the script used for filming that they had obtained. British actor, Benedict Cumberbatch, who plays Julian Assange, has already been praised by critics for his performance as the founder of WikiLeaks. However, the actor, to his own admission, said Assange had asked him personally not to accept the role. "Wouldn't you rather it's someone who has your ear, who could steer the film to a place that's more accurate or balanced?" Sherlock Holmes star Cumberbatch told New York Magazine, professing to be an admirer of the WikiLeaks founder. 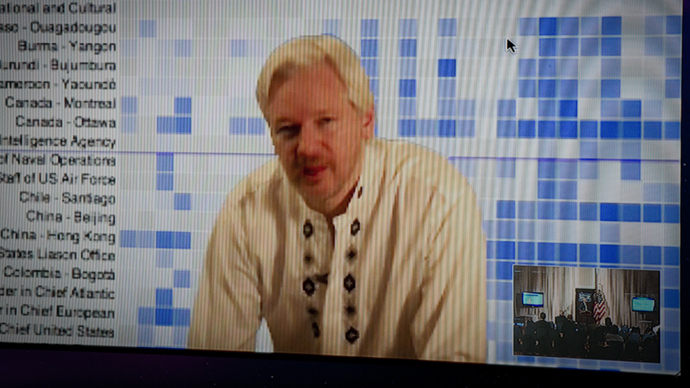 WikiLeak’s reactions hark back to comments made by Assange back in January when he criticized the film as a "massive propaganda attack" in a video link to Oxford University students. “How does this have anything to do with us? It is a lie upon lie," he said. "The movie is a massive propaganda attack on WikiLeaks and the character of my staff,” said the whistleblower. “It does tell the story of its rise and how it came apart to a certain degree, but it's also not in any way a movie that intends to malign him,” Condon told New York Magazine. During the production of the film he issued a statement, saying his movie does not claim any long view authority on its subject or attempt any final judgment. 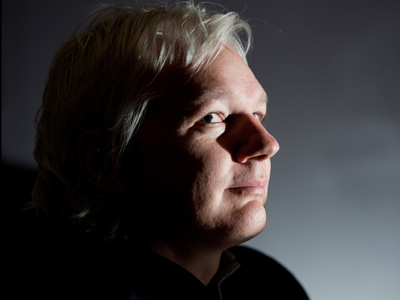 Julian Assange currently resides in the Ecuadorian Embassy in London where he has been holed up for over a year. He is unable to set foot outside the building as the UK police have pledged to arrest him in compliance with a Swedish extradition order. 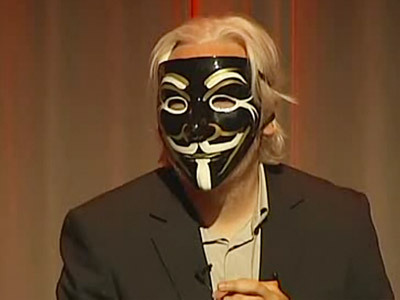 Assange is wanted for questioning in the Scandinavian country on allegations of sexual assault. However, the WikiLeaks founder claims this is a front to hand him over to the US where a secret court case is being prepared against him for disseminating thousands of classified US government cables.